Google AdSense System is so special because the basic arrangement in which it operates is such that Google has the basic control over the Ads that are displayed on the websites subscribed to Google AdSense Program. Of course, the website owner can customize how an Ad looks and also block/filter certain types of Ads on their website. Google AdSense System is so special because the basic arrangement in which it operates is such that Google has the basic control over the Ads that are displayed on the websites subscribed to Google AdSense Program. Of course, the website owner can customize how an Ad looks and also block/filter certain types of Ads on their website. The Ads that Google serves are ‘Senseful’ Ads (these Ads are actually relevant to the topics that the website discusses/caters-to). This is something that is not found in other advertising programs/systems. This creates a win-win situation for everyone. The people who are visiting the website (that contains Google AdSense Ads) are doing so because they are interested in the product/service/topic that is discussed on that website. It would be of little use to them if you were to serve Ads that are not related to the topic in any way. On the other hand, Ads related to the topic of the website would really prove useful to the visitor. They might actually be interested in a product or service that is being advertised through Google AdSense Ads. So, website visitors get a richer experience due to AdSense program. Website owners get revenue for displaying the Google AdSense Ads and for the clicks they receive on the Ads. So, they are happy too. 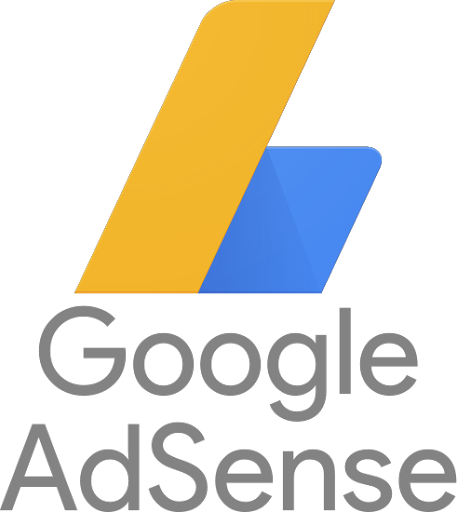 As far as businesses/advertisers are concerned, they get a system (AdSense system) for targeted advertising that is both easy and economical to operate. Moreover, Google AdSense Ads are presented in a much better way than the banner Ads or other types of Ads. Most of the Ads are simple text Ads that are clear and concise. The website owners find it easy and the advertisers find it easy too. 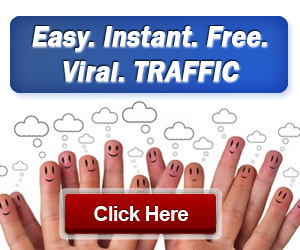 Google AdSense is really one of the best advertising programs available today.